718: 30 seconds to mars. 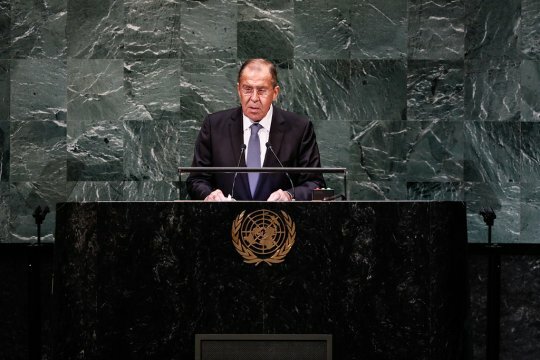 Foreign Minister Sergey Lavrov’s remarks at the 73rd session of the UN General Assembly, New York, September 28, 20185 October 2018: Foreign Minister Sergey Lavrov’s remarks at the 73rd session of the UN General Assembly, New York, September 28, 2018! лучшие комедии. Foreign Minister Sergey Lavrov’s remarks at the 73rd session of the UN General Assembly, New York, September 28, 2018.